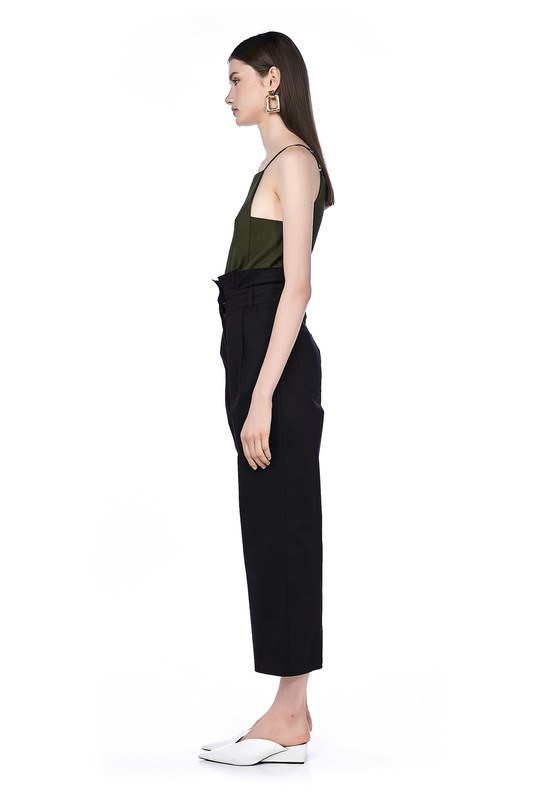 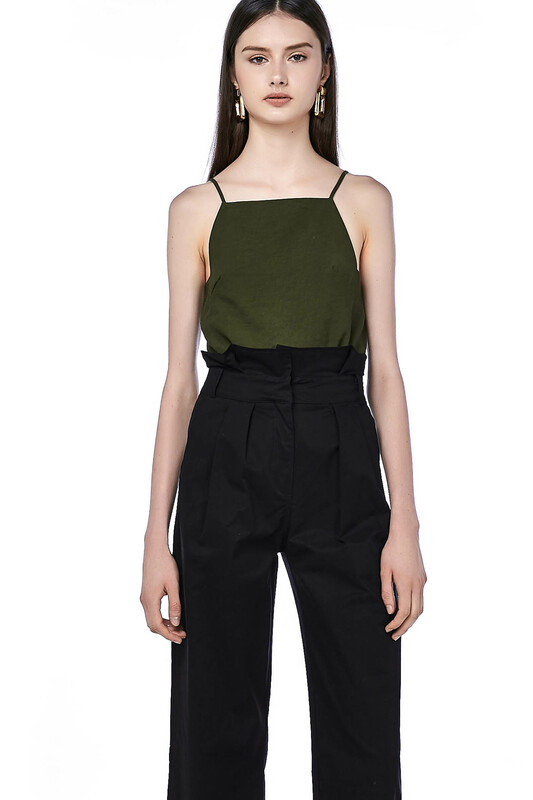 This sleeveless top is made from woven polyester. 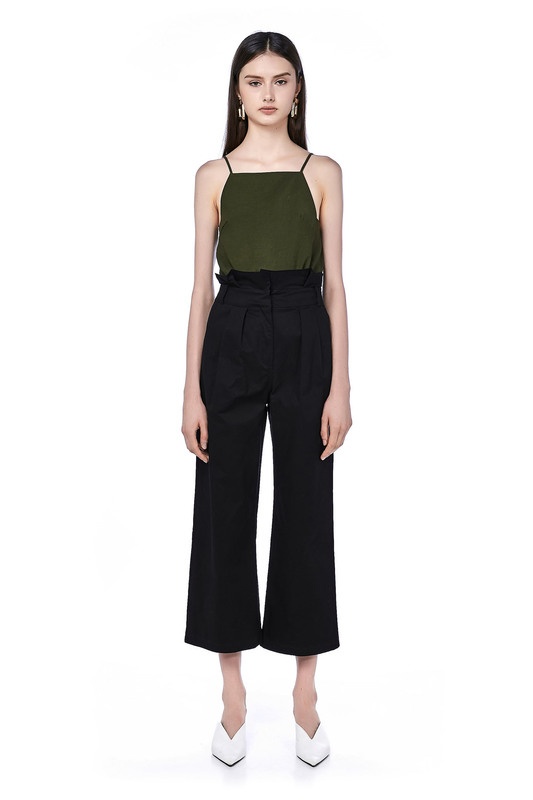 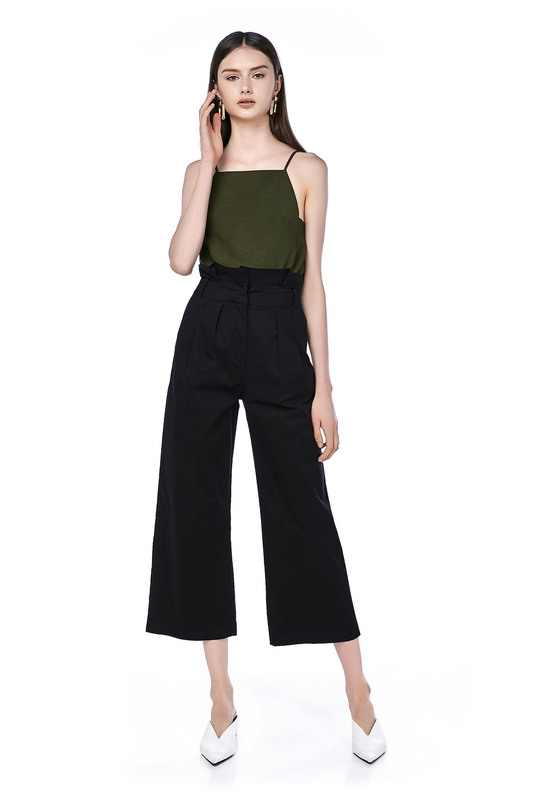 It has a square neckline and features angular armholes, made in a relaxed fit. 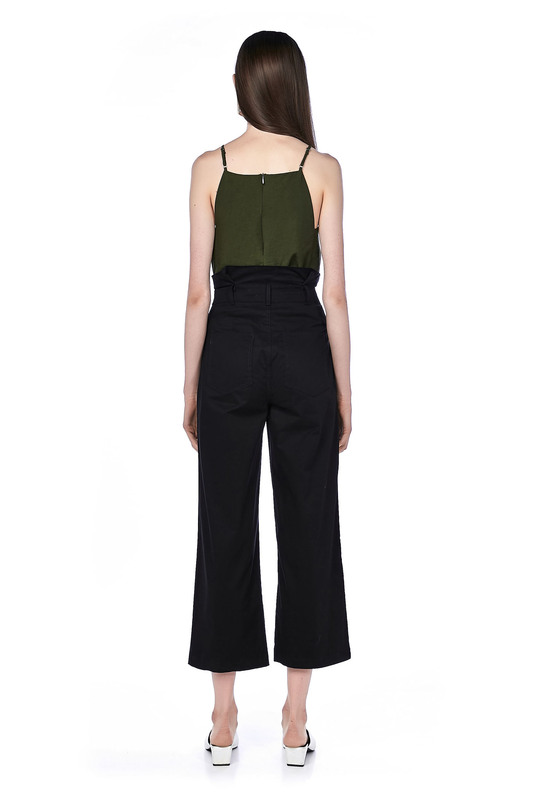 Zip closure at the back.